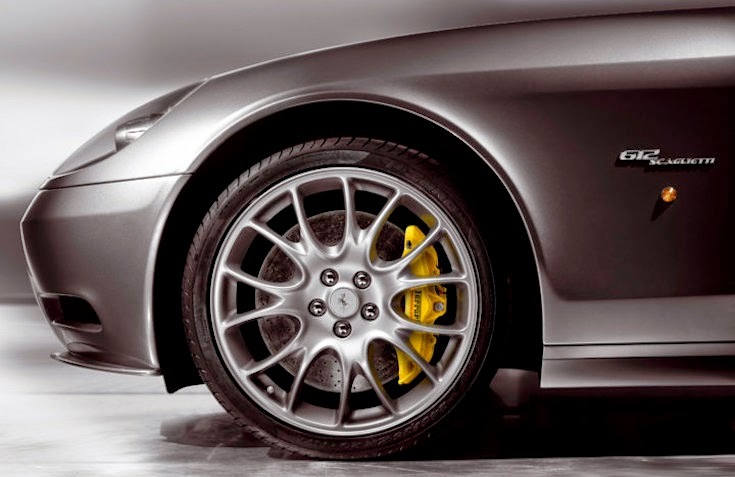 Ferrari became the very first automaker to offer Apple CarPlay to its customers. But that was only for the new Ferrari FF and as an OEM car infotainment enhancement. What about the other models? Seems like the only way to get CarPlay in the Ferrari you already own is via the aftermarket. 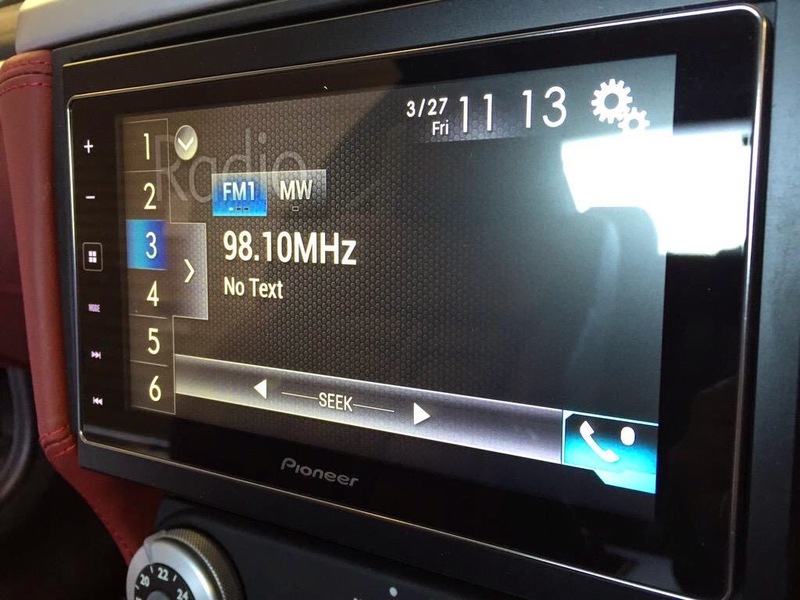 So when one Ferrari 612 Scaglietti customer wanted CarPlay, he/she picked the Pioneer AppRadio 4 (SPH-DA120) to do the trick. And this was the result. 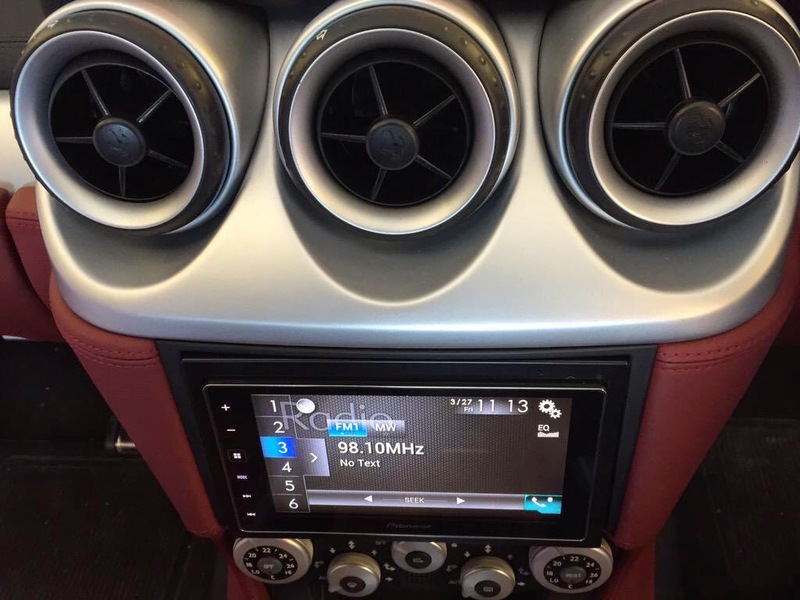 This custom install done by Cambridge Car Audio out of the United Kingdom, shows a Pioneer AppRadio 4 fitted into a Ferrari 612. The car audio shop tweeted out a few pictures of the install. Of course, to each his own, but to me that looks like a sleek install. 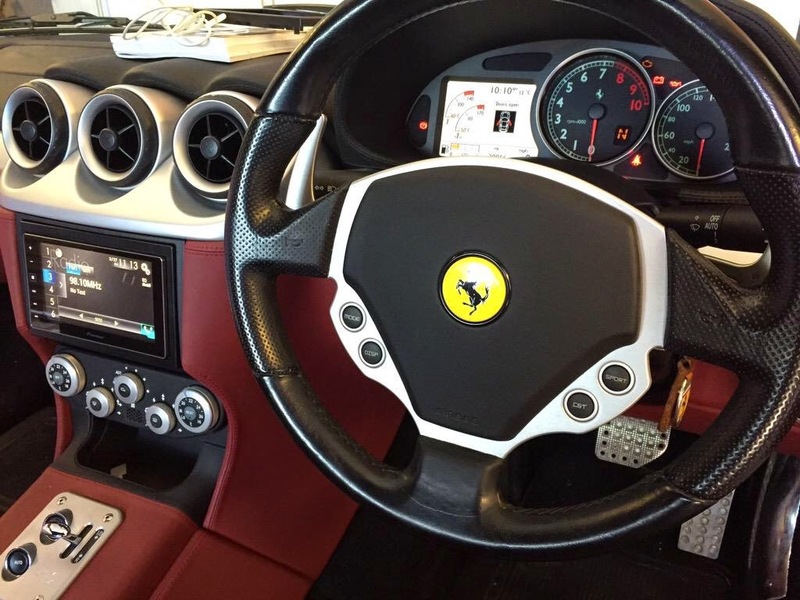 The AppRadio 4 looks befitting for the Ferrari 612's plush dashboard. Looks so amazing. I'll buy one for my car soon.